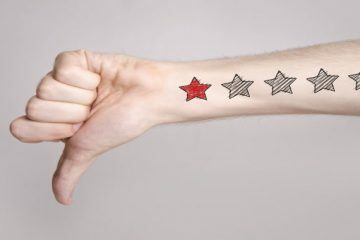 Ever wondered about that glowing five-star Amazon review? You should, FAKE REVIEW FACTORIES are on the rise! 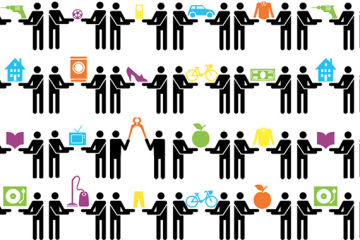 Barter: Does Civilizations’ First Economy Still Have A Place? This is the best news! Congratulations to the Aqqaint team. ABSOLUTELY FANTASTIC! I KNOW A LOT OF HARD WORK WENT INTO THIS MOMENT. CONGRATULATIONS TEAM! Aqqaint will launch April 22nd, and change the way we look at #trust in the Sharing Economy. Visit www.aqqaint.com/join to get on the waitlist and reserve a spot to experience real trust with the only peer-to-peer exchange that puts you in control.